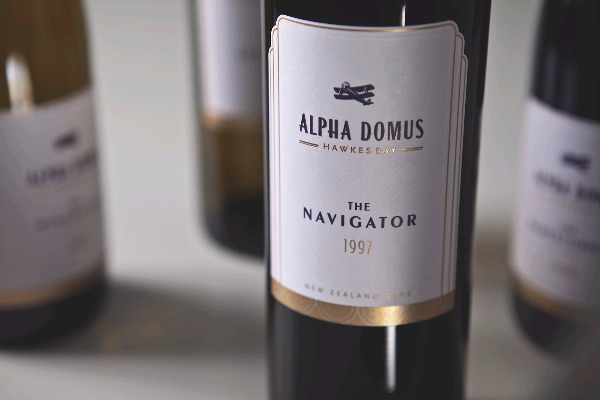 Alpha Domus vineyard and winery, owned and operated by the Ham Family, was established in 1990. It is located in the Bridge Pa district of the Western Heretaunga Plains. The name Alpha Domus comes from the first names of the five founding members of the family; parents Anthonius and Leonarda and sons Paulus, Henrikus and Anthonius. The vineyards established by the family are located on free draining loam soils over gravel. The reliable sunny climate is ideal for the production of world class wines. The Alpha Domus range of wines is produced entirely from these estates. We welcome you to visit our authentic Cellar Door in the heart of the winery to enjoy a relaxed tasting of our single vineyard wines. Merlot, Malbec, Cabernet’s and Syrah, Chardonnay and Viognier, delicious Rose and Sparkling’s.